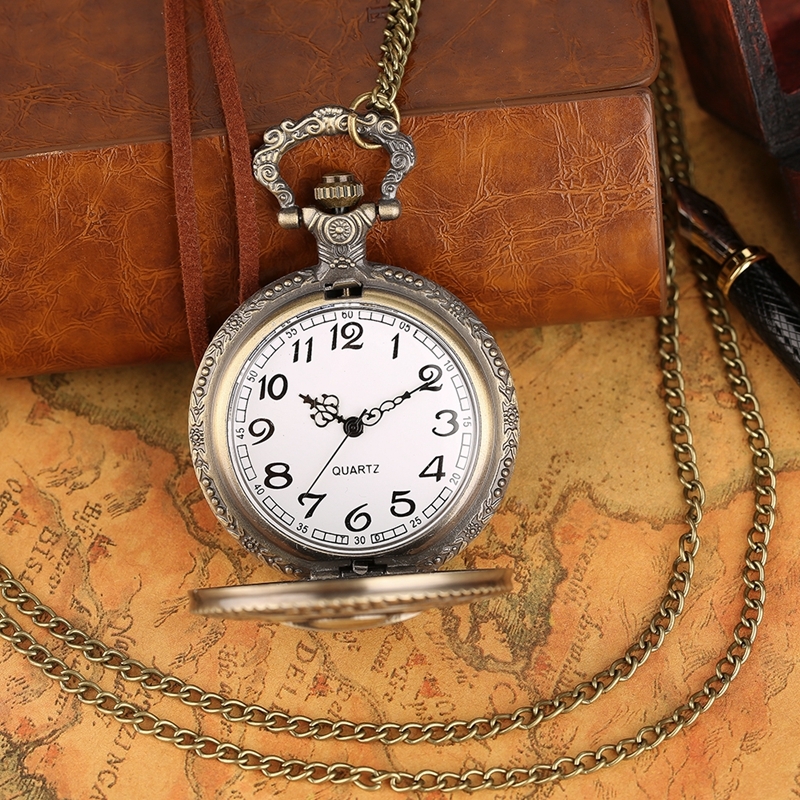 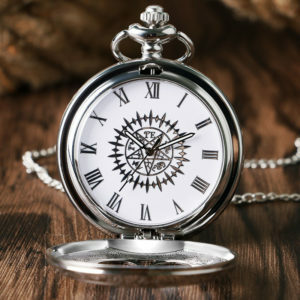 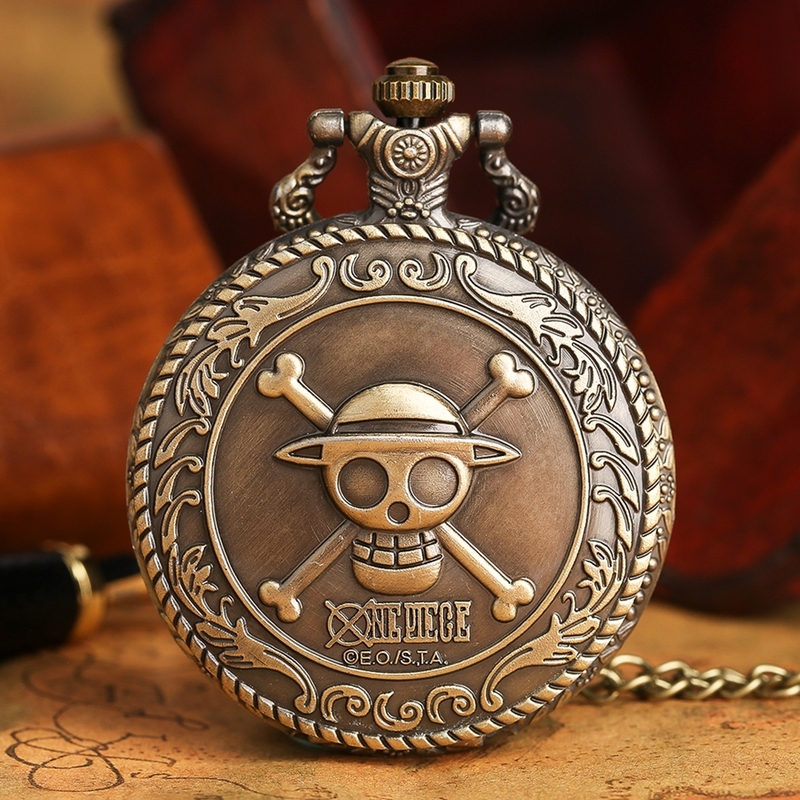 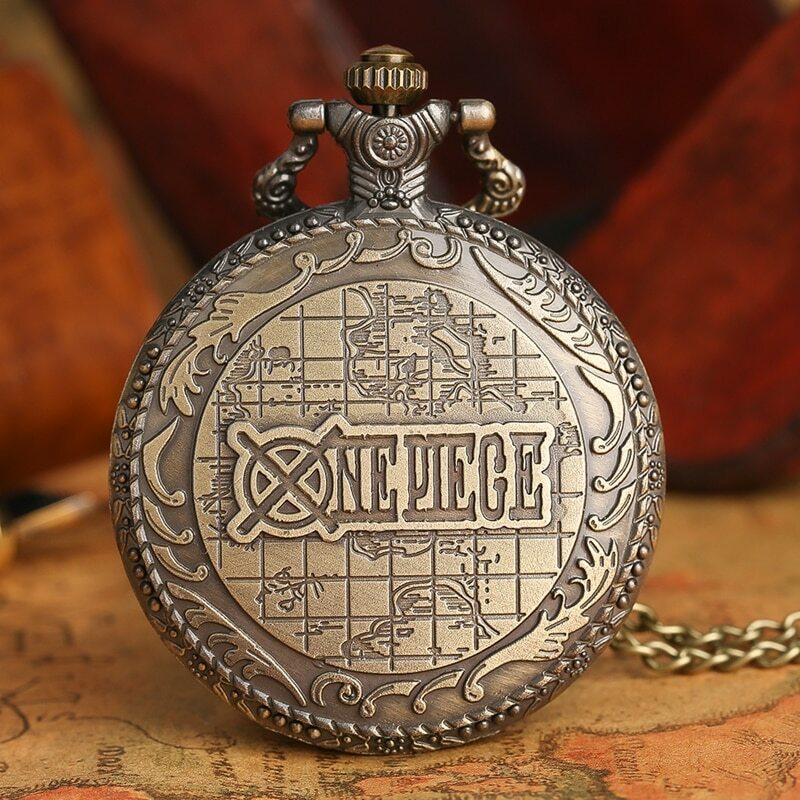 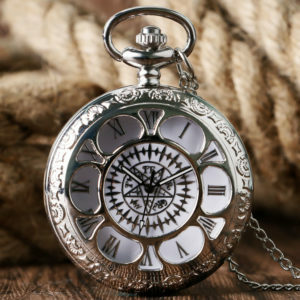 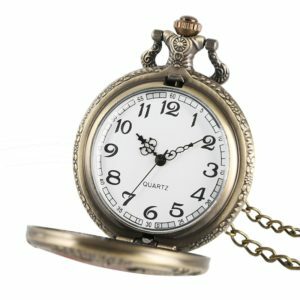 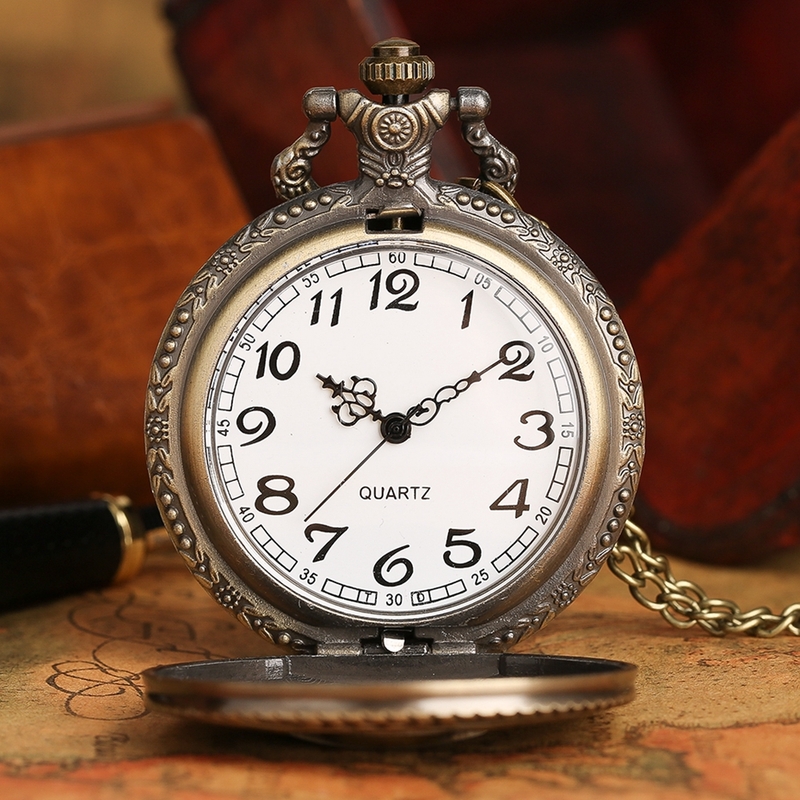 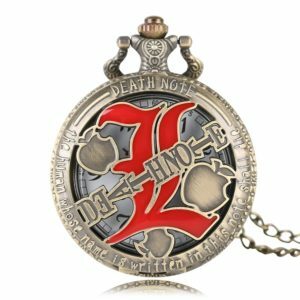 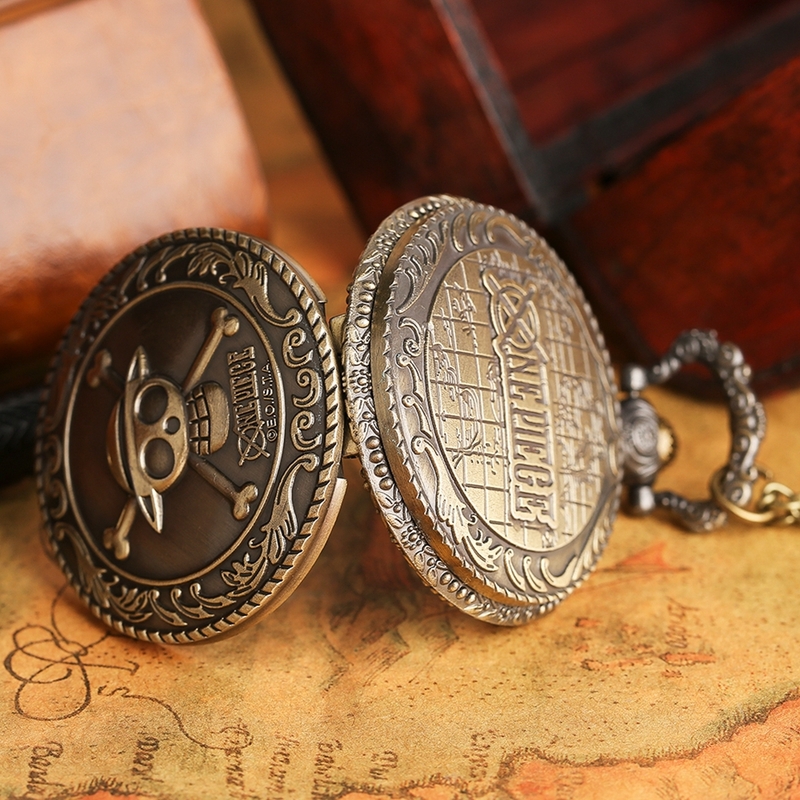 Inspired by One Piece Anime, this pocket watch is a masterpiece suitable for cosplay, as a collectible, and even daily usage. 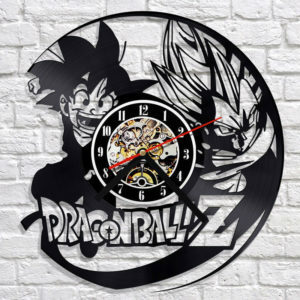 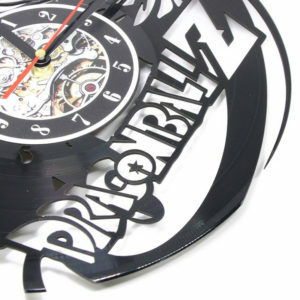 Made of high quality and durable stainless steel, the watch is powered by Quartz movement and is a HOT seller amongst One Piece fans! 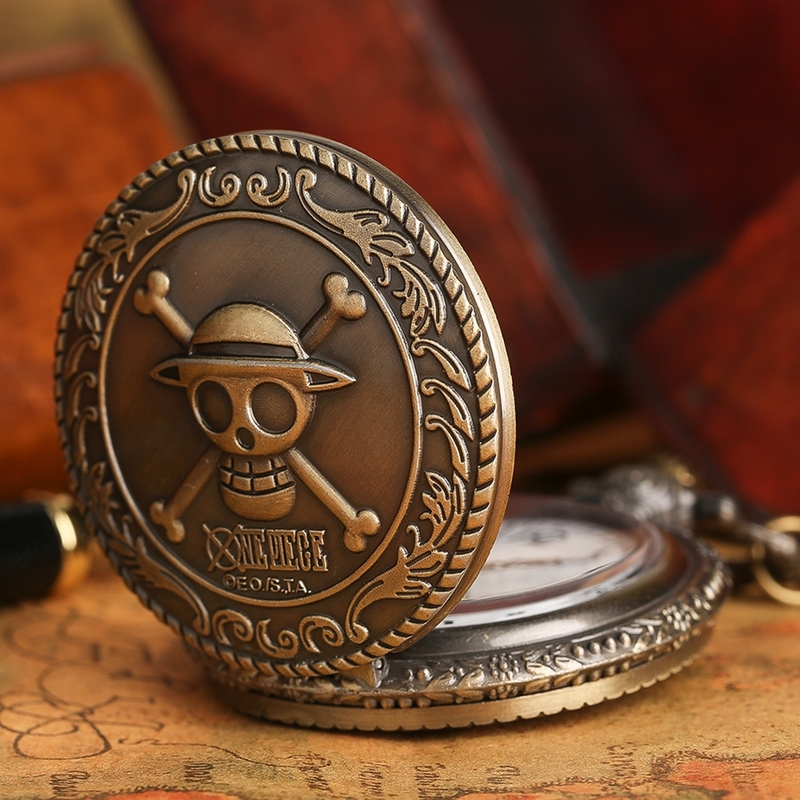 The Straw Hat Pirates, also known as the Mugiwara Pirates, are an infamous and powerful rising pirate crew that originated from the East Blue, but have various members from different areas. 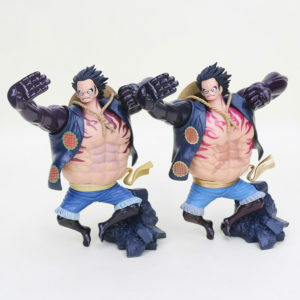 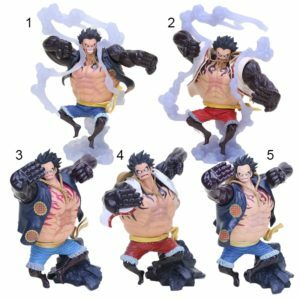 They are the main focus and protagonists of the Anime and Manga One Piece, and are led by the main protagonist, Monkey D. Luffy.